It was an amazing day for Madison Throws Club Throwers. 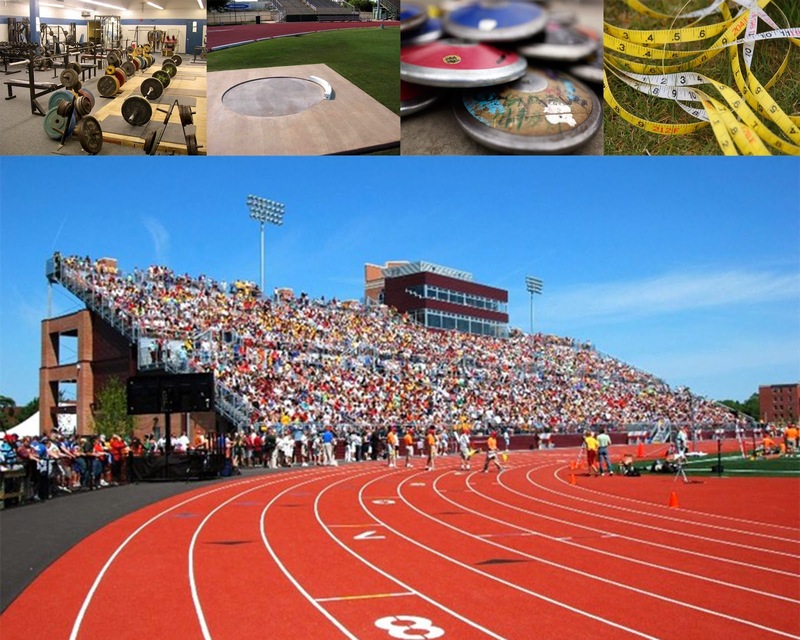 So many great performances and lots of WIAA State Qualifiers. 27 Qualifiers in the shot put and discus is the most MTC qualifiers we've ever had. I'm proud of you all, good luck! And you are ready, you've put in the time, even extra time. Trust that the reps, drills, and throws have put you in a position to be your best when you need to be. Good luck at Regionals, Sectionals and State. FOLLOW REGIONAL, SECTIONAL, and STATE RESULTS HERE. Saturday's Monona Grove Girls Invitational finished up a busy tune-up week leading up to area conference meets. MTC girls slept the throwing events at the MG meet. Kaitlyn Long one the Shot Put, while Kristina Kennedy wine the Discus. Kennedy was closely followed by Christina McFeely in 2nd and Cora Herman in 4th. Kennedy and McFeely took turns winning the Discus this week, as Christina McFeely won the Madison City Discus Championship with Kristina Kennedy in 2nd. Kennedy won the City Shot Put title. In boys action at the MG Invite on Friday night, MTC throwers were well represented in the Discus competition. Tanner Rahmen won the event besting the field of 36 boys. Jacob Decorah finished 3rd, Jeremy Gartland 6th, and Ryan Bruesewitz 8th. Decorah finished 4th in the Shot. MTC girls threw well at the Homestead Lady Highlander Invite on May 10, sweeping the top 3 discus spots. Christina McFeely (Memorial) won the event with a PR 113'9", followed by Payton Parman (Berlin) 106'5" and Holly Houston (Memorial) 103'10". Houston's throw was a 10 foot PR. Houston and McFeely finished 4th and 7th, in the shot put, respectively.